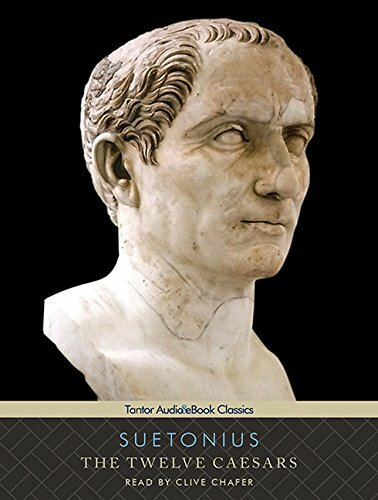 As private secretary to the Emperor Hadrian, the scholar Suetonius had access to the imperial archives and used them (along with eyewitness accounts) to produce one of the most colorful biographical works in history. The Twelve Caesars chronicles the public careers and private lives of the men who wielded absolute power over Rome, from the foundation of the empire under Julius Caesar and Augustus, to the decline into depravity and civil war under Nero and the recovery that came with his successors. A masterpiece of observation, anecdote, and detailed physical description, The Twelve Caesars presents us with a gallery of vividly drawn-and all too human-individuals. This version of The Twelve Caesars is the translation by Alexander Thomson, M.D.